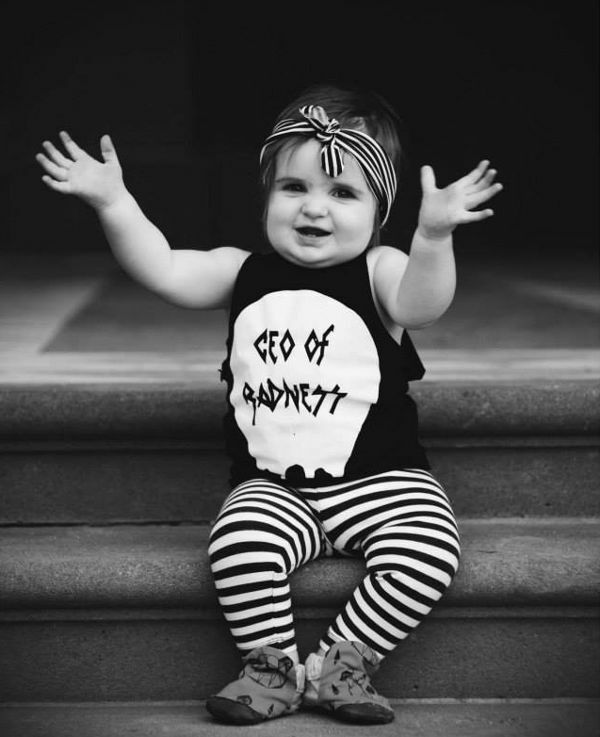 Melbourne's PaperKrane baby shoes taking little feet by storm! 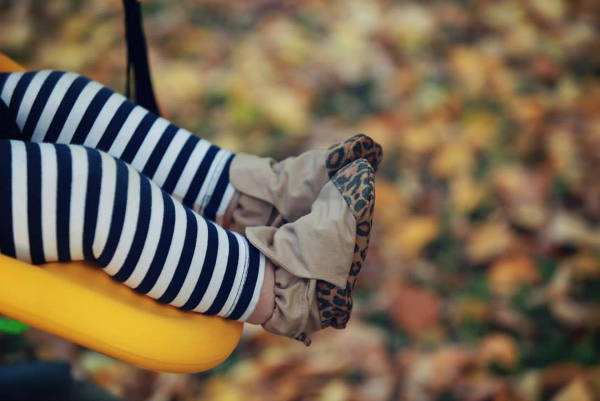 Melbourne’s PaperKrane baby shoes taking little feet by storm! 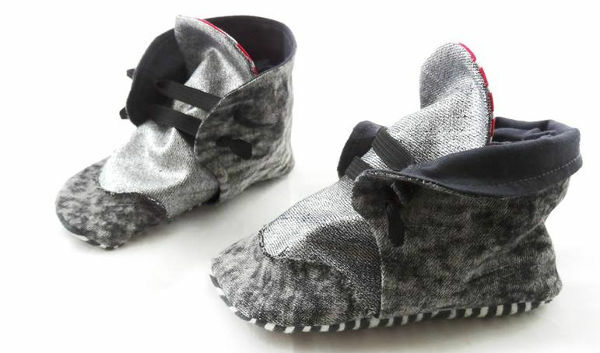 The latest drop of these baby shoes sold out within half an hour. 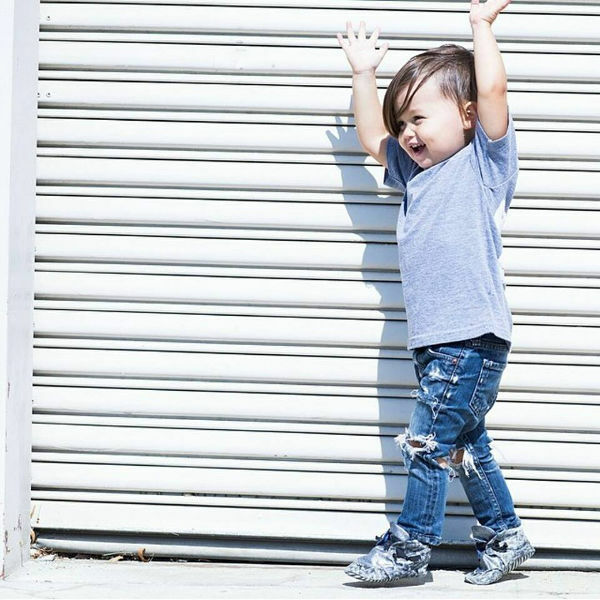 So get your skates on if you want to deck out your little one in the most coveted, handmade, Australian-made baby shoes. We adore a good back story at Babyology, especially when it involves a clever mum like Kate Corleison. 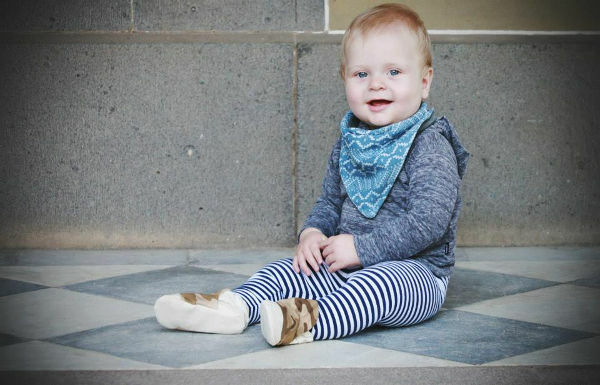 She started making her adorable baby shoes and boots in Melbourne three years ago, and they’re now walking off her virtual shelves. These are the latest boots in the PaperKrane collection – the Sterling Silver, and they are the ones that were all snapped up in a matter of 30 minutes. They’re part of the pretty funky Heavy Metal collection, which will include bronze and gold coloured booties as well. Kate’s always working on new designs, from high tops to boots. Some of the boots are also customisable, allowing for a different coloured tongue. Kate still does all the sewing herself, therefore the only place you can find her collection of booties is at PaperKrane. The booties start at $30 up to $40 for the new collection. Sizes start at 0-6 months, up to 12-18 months, and orders can take up to three weeks to make – that’s if you’re lucky enough to get your hands on a pair before they’re sold out!